Helping you keep your site weatherproof – If you are looking to waterproof or weatherproof your construction site, temporary roofing is ideal. At General Scaffolding (Southern) Ltd, we can install temporary roofing at affordable prices. Our temporary roof structures are strong and durable. Our team will carefully design the temporary roof for your site and install it for you quickly and easily. For more details or a quote on our services, speak to our team today. Temporary roofing is becoming increasingly popular in the industry as a cost effective and convenient way to keep your working environment dry and safe. 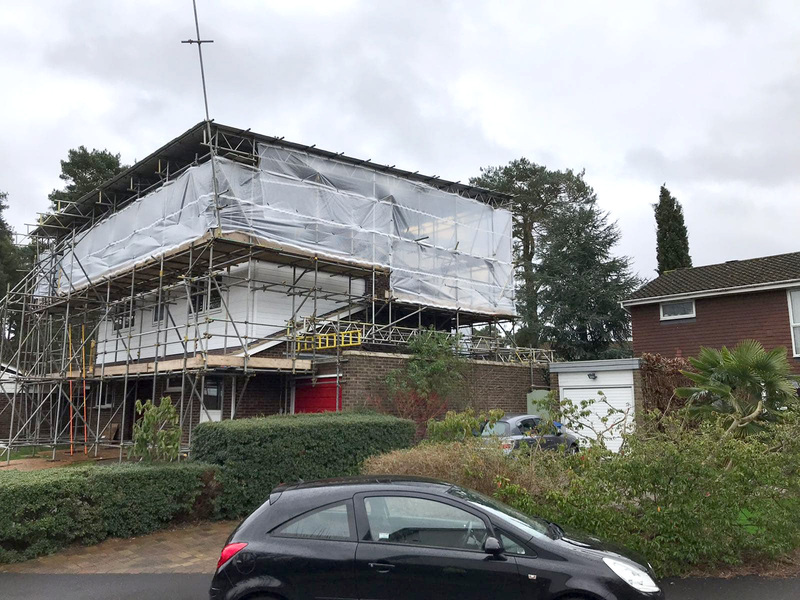 General Scaffolding Southern are always on hand with help or advice to enable your project to continue when the weather is poor. Contact us today for a quote, or simply for advice.